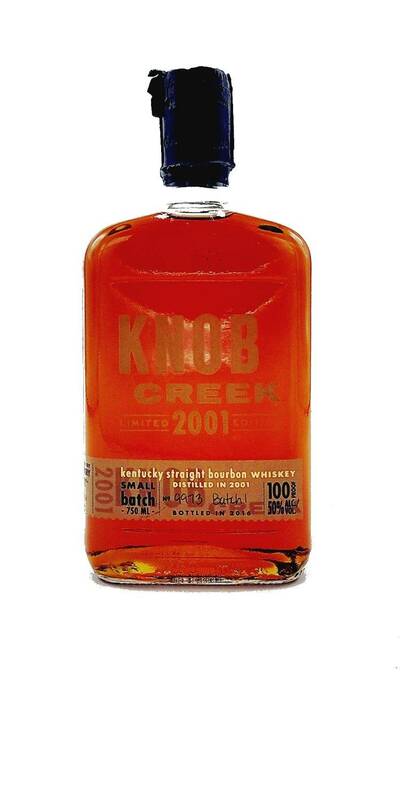 Knob Creek 15 Year 2001 Limited Edition Batch 1 is quite a release from this storied Kentucky distillery. Bottled by Bourbon legend Booker Noe and finished by his son Fred 15 years later, the Batch 1 displays aromas of oak, cinnamon, vanilla, butterscotch and caramel. 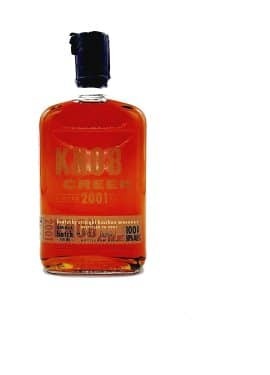 This rich, flavorful bourbon dispays more of the same notes on the palate accompanied by charred oak and baking spices.